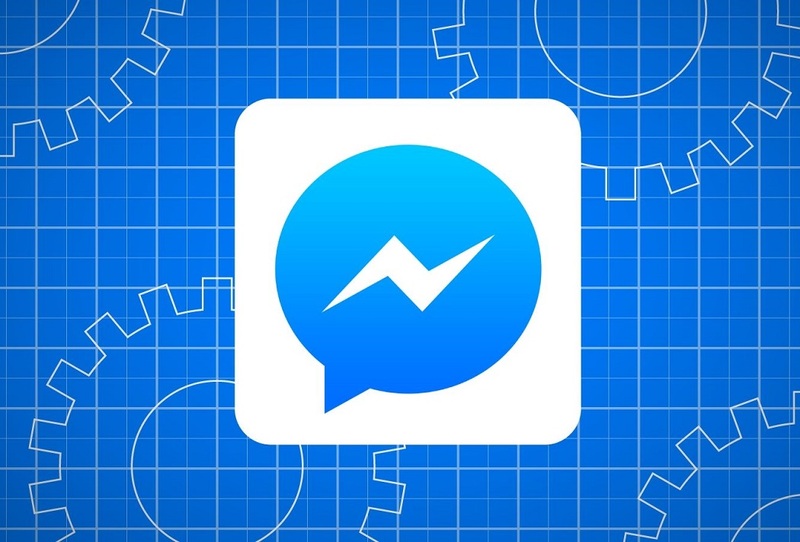 The developers of Facebook Messenger recently announced a new update for the Messenger Platform. According to the latest development, the Messenger Bots will soon now express themselves through multiple personalities. During a press release on Friday, the developers of Messenger claimed to now have access to the new Persona API. The application – programming interface works in open beta and allows the dev team to add multiple personas to the bots. However, a messenger bot can use only one persona at one time while the user will be able to fully customize the icons and names. Additionally, Facebook is also introducing the customer chat plugin to WordPress.org, making it easier for users to integrate the bot to WordPress sites. Moreover, Facebook has now lifted the restriction on message tags that limits it to one message per 24 hours. However, the product-marketing manager David Cohen has made it clear in his blog post that all messages must continue to abide by their specific use cases and follow all relevant Messenger Platform policies. In conclusion, Facebook reminds the developers that even though the permission to send non-promotional content as subscription messages from application-level to page-level was given in February – the bots that are given the same permission at the app-level must be approved at the page-level by December 31 in order to continue.